Storytelling for the wild at heart. 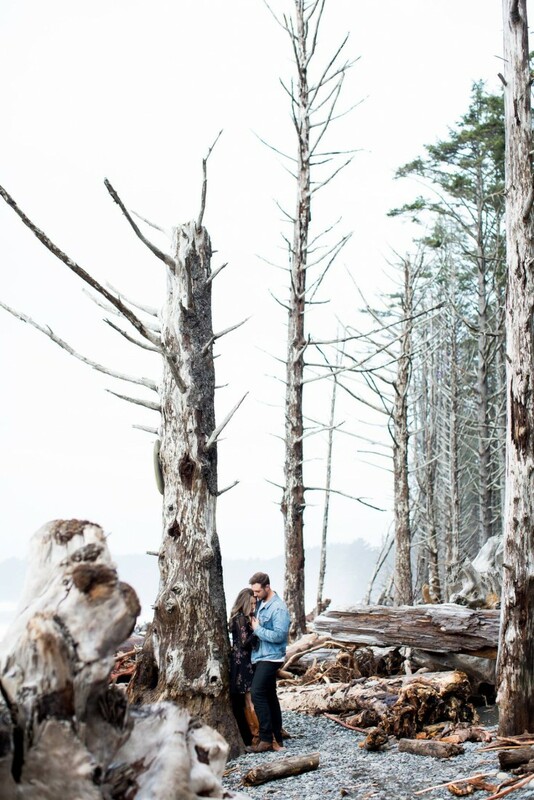 Engagement and Wedding Photographer based in Bellingham, Washington. Available for International travel. We have been using Ali for about 3 years now doing a shoot yearly. She is incredible at what she does. Patient, helpful, and always a good time. She makes you feel incredibly comfortable during the shoot... you hardly even know she is there. I would highly recommend her for your next shoot whatever it may be! She does it all and does it all beautifully.